Did You Guess? Julius Fucík is sometimes called "The Bohemian Sousa." Julius Fucík spent most of his life as director of military bands in Czechoslovakia. Most of his compostions were for those groups. Can You Guess what his nickname among musicologists is? July 18, 1972 marked the first performance of Andrzej Panufnik's Violin Concerto. 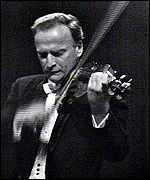 Sir Yehudi Menuhin was the soloist. 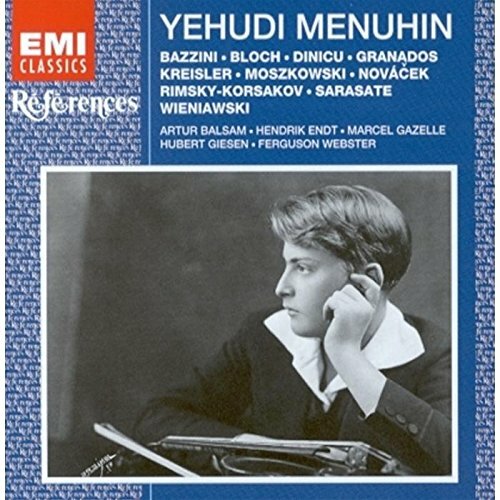 Yehudi Menuhin was born April 22, 1916 in New York City. In 1918 the family moved to San Francisco. 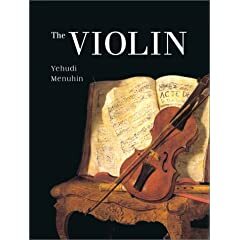 When Yehudi was five he began studying the violin with Sigmund Anker, and he gave his first performance that same year. In 1923 Menuhin began studying with Louis Persinger, concertmaster of the San Francisco Symphony Orchestra, and he made his first public performance the next year. Yehudi played Bériot’s Scène de Ballet, with Persinger accompanying him on the piano. 1872 - Birth of Czechoslovakian composer Julius Fucík. 1927 - Birth of German conductor Kurt Masur. He joined the New York Philharmonic as conductor in 1981. 1954 - Tobias Picker, US composer, was born in New York City. 1960 - Hank Ballard and the Midnighters released The Twist. The song wasn't a hit until later in the year when Chubby Checker covered it. 1964 - The Beatles album A Hard Days Night was released. 1976 - Premiere of Karlheinz Stockhausen's multi-media piece Sirius at the Smithsonian Institute in Washington, D.C.
2003 - First performance of a piano piece by French composer Claude Debussy. Found in 2001, it was composed in 1917 during World War I. Debussy gave the piece to his coal supplier for keeping his house warm during the winter in Paris. Entitled: The evening that was lit up by the embers, played by French pianist Jean-Pierre Armengaud. When Persinger moved to New York the Menuhin family followed. He gave a recital at the Manhattan Opera House in 1926. That same year Persinger directed the San Francisco Orchestra and Yehudi played solo in a performance of Lalo’s Symphonie Espagnole. In 1927 Menuhin made his Paris début in 2 concerts with the Lamoureux Orchestra. He again played Lalo’s Symphonie Espagnole, but also played Tchaikovsky’s Violin Concerto He also started lessons with Enescu in Paris and Romania.